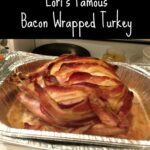 I hope everyone had a beautiful Thanksgiving with your friends and family. 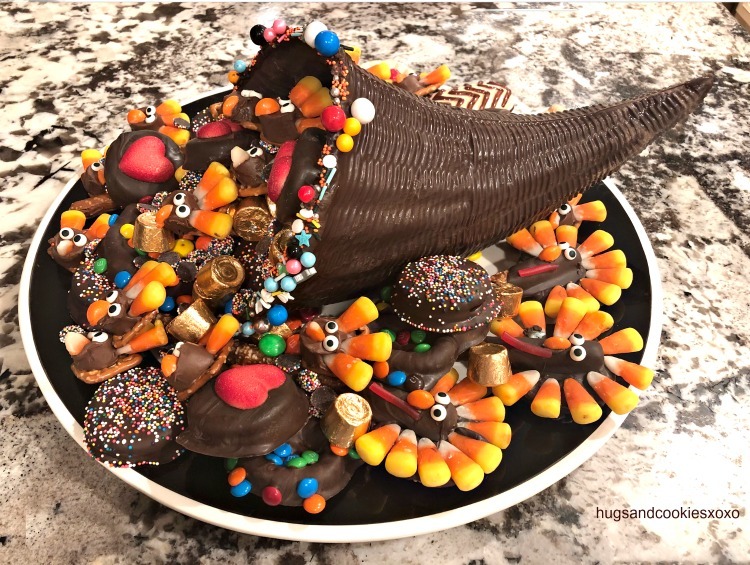 I started a tradition of adding a chocolate cornucopia to our dessert table! I used a 3-d mold that I found on amazon here. 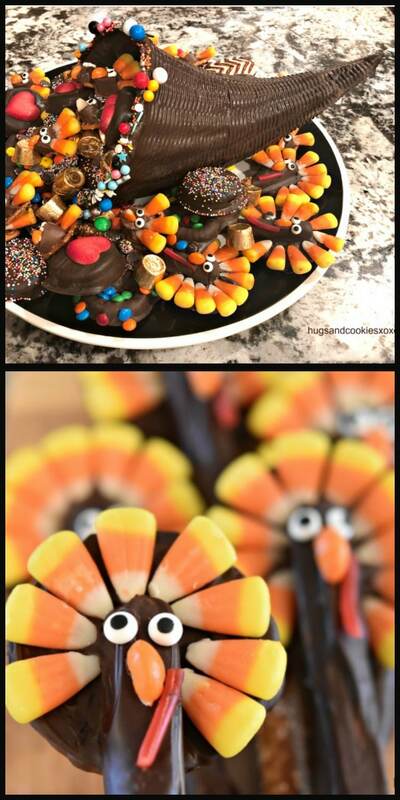 My youngest son and I made all of the turkey themed treats together on Thanksgiving eve. Another fun tradition! 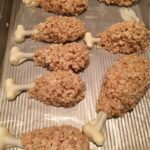 You can find the directions for the turkey treats here and here. 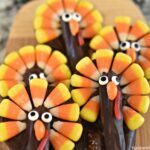 Definitely think about adding a chocolate cornucopia to your next Thanksgiving feast!